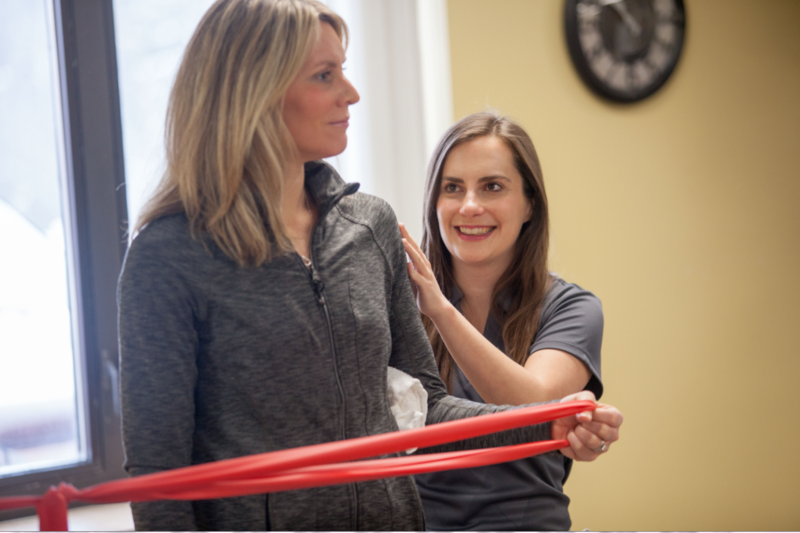 At Cumberland Healthcare, our physical therapists practice an individualized, “hands-on” approach. Our physical therapists develop a plan of care that promotes mobility, pain reduction, restoration of function and disability prevention for every patient. Our physical therapists and assistants work side-by-side with their patients to ensure that all treatment goals are being met. They provide services in a variety of settings, including hospital, outpatient clinics, local schools, and occupational settings. Therapeutic exercise and functional training are the foundation of successful physical therapy treatment. Depending on a patient’s needs, our physical therapists may “manipulate” or mobilize a joint (passive movements at the end of the patient’s range of motion) or massage a muscle to promote proper movement and function. A variety of techniques, such as electrotherapy, ultrasound, hot packs, and ice packs, in addition to other treatments, may be performed when appropriate. Depending on the patient’s needs, our physical therapists may develop fitness and wellness-oriented programs to promote healthy, active lifestyles. Cumberland Healthcare’s Rehabilitation Department offers Direct Therapy Access! What does that mean? 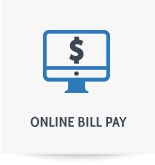 It means if you have a high deductible insurance plan or even no insurance, we have options for you. 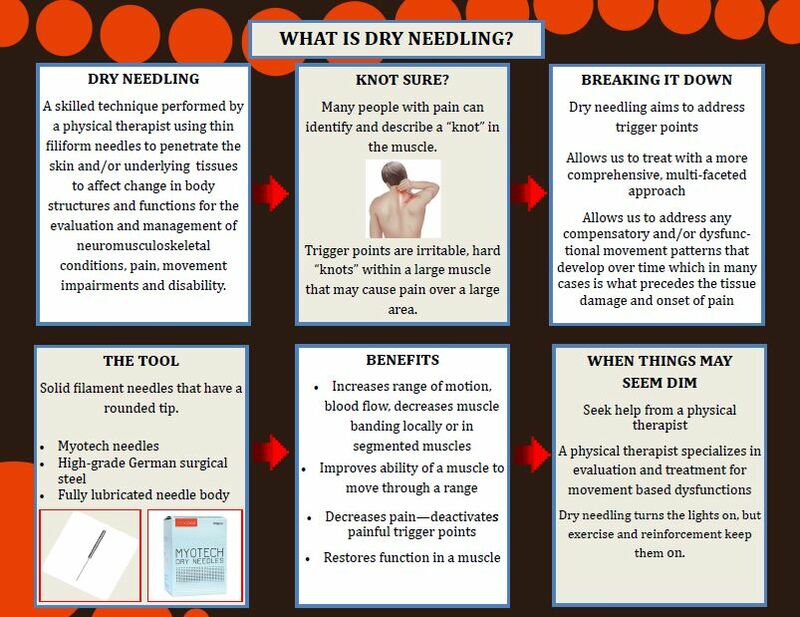 Services available are an evaluation/assessment, therapy treatment, and functional dry needling for chronic pain relief. The therapy staff will work with you to develop a program that fits your needs. Call 715-822-7300 if you have questions or to schedule an appointment.